Burton Rotor Gore-Tex Snowboard Pants. 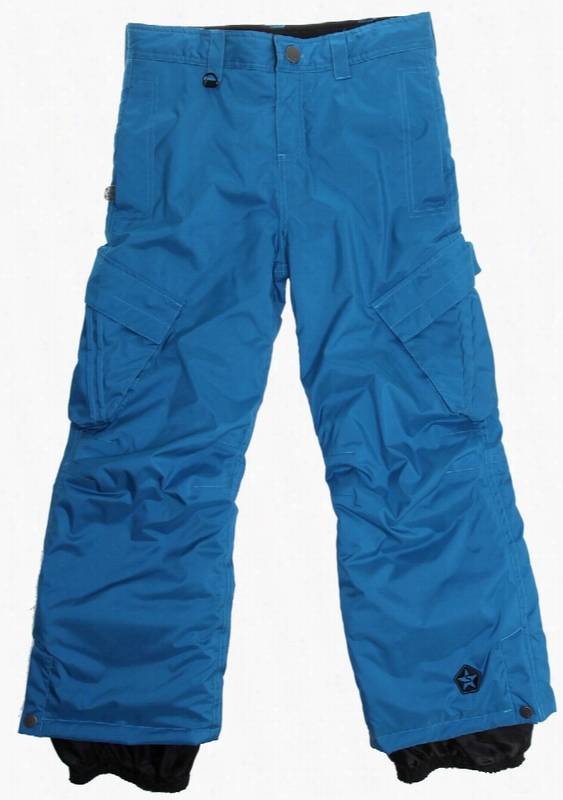 Burton Rotar Gore-Tex Snowboard Pants. Burton AK 2L Stratus Snowboard Pants. Outdoor Research Cirque Ski Pants. 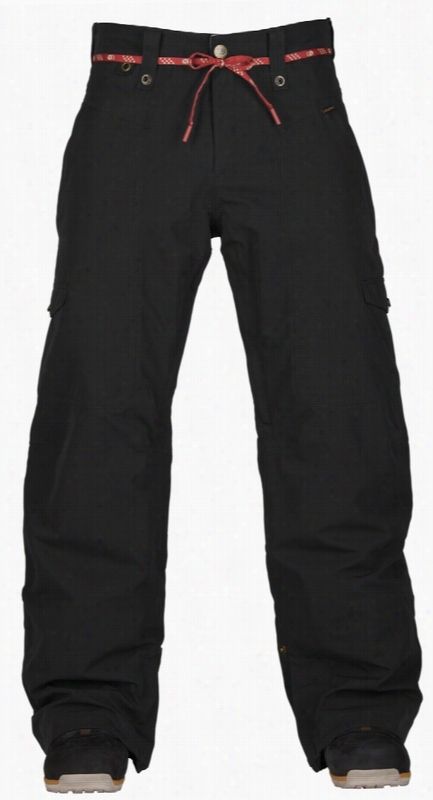 Burton AK 2L Cyclic Gore-Tex Snowboard Pants. Bonfire Davis Insulated Snowboard Pants.